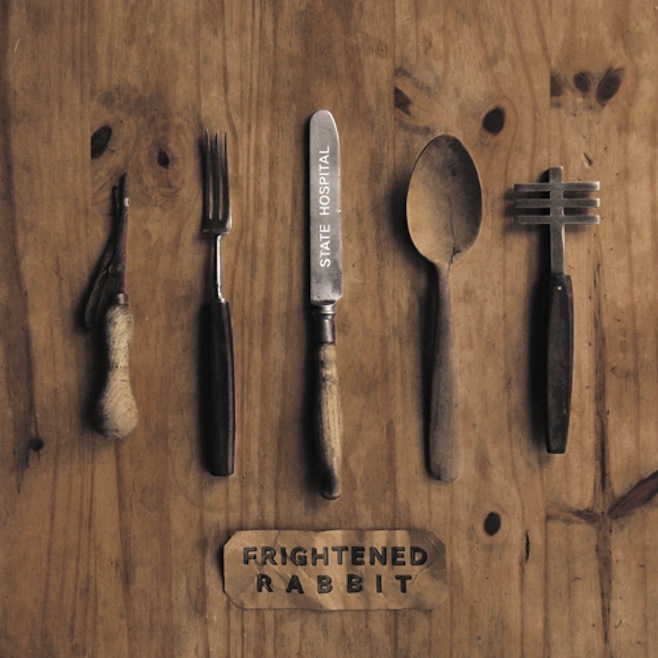 Selkirk’s finest “Frightened Rabbit” unleash their splendid new “State Hospital EP” on the world and even enlist the help of my personal favourite beard Aidan Moffat on “Wedding Gloves”. pre-order the EP, it’s available on CD & ltd edition heavyweight vinyl as well as a download because you know they’re worth it…………..
Here’s a rare glimpse behind the veil of the creative process involved in the writing of this EP. Have a watch of it below, it features footage from the bands first writing session.